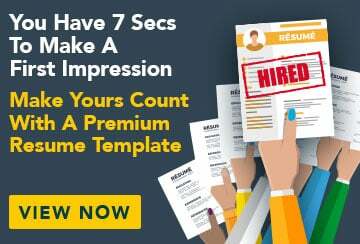 This free sample cover letter for a project engineer has an accompanying project engineer sample resume and project engineer sample job ad to help you put together a winning job application. I am writing to apply for the position of Senior Project Controls Engineer at Hortiplan as advertised in Engineer’s Weekly. I am a qualified engineer with a background spanning many specialities over a period of approximately 11 years. I achieved Professional Engineer Status from Engineers Australia in 1997 and have been the secretary of the Institute of Materials Engineering Australasia since 2003. Working in project controls for Myer and Sons for the last eight years, I have worked on many projects including: the Hodgepin Bridge, Taskertown subway network, several apartment projects, the Clarity Mine project, the Taskertown police communications project and the Tericote project. In a managerial capacity, I have a proven track record of delivering projects to budget and time requirements, trouble shooting, organising the team for maximum efficiency and gaining excellent client feedback. I would like to have the opportunity to further utilise my expertise in the mining sector, and I believe I have a lot to offer to Hotriplan’s proposed project. I have extensive experience using Primavera, MS Project, Excel and use of P3 and P3e for planning and project controls. I have superior people management skills and excellent communication and organisational skills.